Lamb shank, dry-aged ribeye, house-made sausage, locally cured thick-cut bacon… the meat department at our favorite grocery store is full of choices. There are rows of bison New York strips, tiny whole quail, blue cheese stuffed burgers ready to go on the grill, and so many other proteins that make it easy to stand in awe and think of the thousands of ways you could make a fabulous dinner with any of those ingredients. Then you get home, unpack your groceries and somehow, even though there were THREE types of Bison Steaks to choose from, you remove the decidedly boring boneless, skinless chicken breasts you grabbed from the pre-wrapped case without a second thought, and toss them into the meat chiller in your fridge. I’ll tell you how: because this is what we eat. We occasionally have special meals — you know the kind — where you splurge on something fabulous at the store ( one day we will try those bison steaks … ), come home, and whip up a delightful meal in a mere 3 hours that pairs perfectly with that bottle of California Pinot Noir that you really should not have bought but hey, it’s like $5 more at every other store in town, so you pretty much saved money by buying it. Those meals are awesome. Boneless skinless chicken breasts are rarely a part of those meals. Boneless skinless chicken breasts are much more likely to be found on a Tuesday night dinner plate, and frankly, as a repeat on Wednesday, and maybe again in Thursday’s ( and who are we kidding, Friday’s ) lunch. They’re cheap, they’re about as healthy as meat gets, and they are essentially a blank slate. There are so many answers to that, and I hope I can start to answer that question more thoroughly over the rest of the summer, but for now, let’s start with the basics. 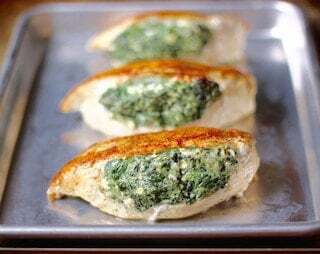 Here’s my recipe ( or method, really ), for great, simple, boneless skinless chicken breasts that are perfectly delicious as your main star of a meal, and are also a great topper for salads, substitute for lunch meat, or mix-in with your favorite pasta dish. Small bonus, this recipe also includes my favorite 15-minute dinner at the end of it! The most basic way to cook delicious boneless skinless chicken breasts. Set a medium saute or fry pan over medium heat. 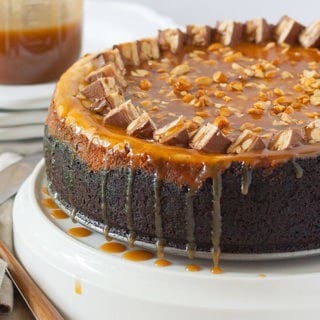 Check if the pan is ready for the oil by getting your fingers wet under the faucet, and then flicking them from about a foot above the pan so that droplets of water go into the pan. A hot and ready pan will cause the water droplets to sizzle and evaporate on contact. Rinse and thoroughly pat the chicken breasts dry. Trim off any large pieces of fat that might be hanging off of the chicken breast. Sprinkle the salt and the pepper over the top ( smooth part ) of the chicken breast. Once the pan is hot, add the olive oil. Heat the oil for about a minute over medium heat, or until you see it start to ripple. DO NOT do the water trick to the oil, as you could get splashed with hot oil! Using long tongs, carefully lower each chicken breast into the pan. Cook for 8 minutes undisturbed. That means do not poke, move, or shake the chicken or the pan. NOW you may flip the chicken breasts over, and cook for another 7 minutes, same rules apply. No touching! After your 7 minutes are up, turn the heat off and remove the pan from the heat. Let the chicken breasts sit in the pan for about 5 to 10 minutes, and serve! 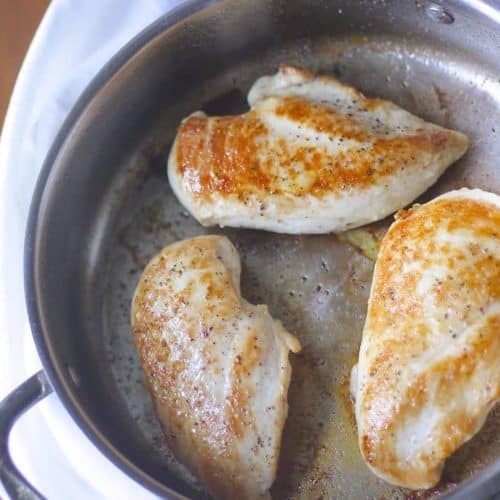 For a super easy dinner in about 15 minutes, get the chicken started, and during the first 8 minutes of cooking, bring a pot with a steam basket with water filled no more than 1/4" below the basket to a boil. Also bring 1 1/2 cup water to a boil in a sauce pan, with 2 tsp garlic powder, 1 tablespoon dried parsley, 1/2 tsp salt, and 1/2 tsp ground pepper. While the water is coming up to a boil, snap the ends off of 1 lb of fresh green beans, pulling the string in the "seam" off of the beans as you go. After you flip your chicken, toss the beans into the steamer basket with a large pinch of salt, and add 1 cup of dry couscous to your pot of boiling spice water, reducing the couscous to a simmer. Cover both pots. After 5 minutes, remove the couscous from the heat, but leave it covered. After 2 more minutes, remove the green beens and take the chicken off of the heat. Fluff the couscous and plate everything, with the chicken being the last thing on the plate so that it may rest in the pan a bit.